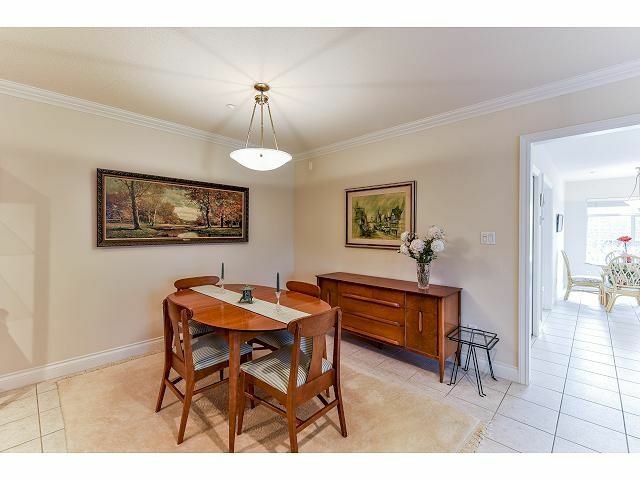 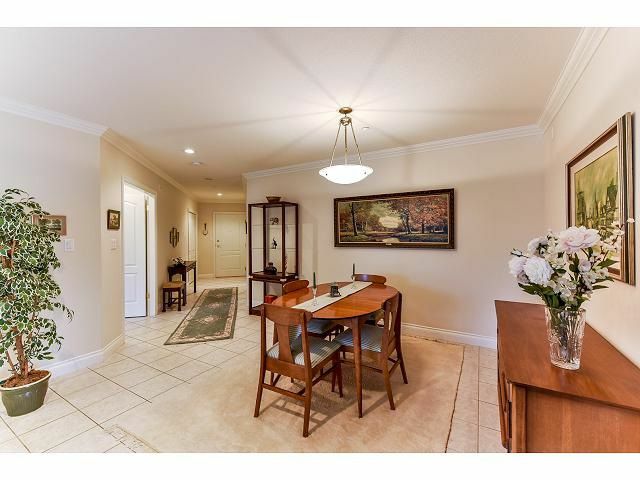 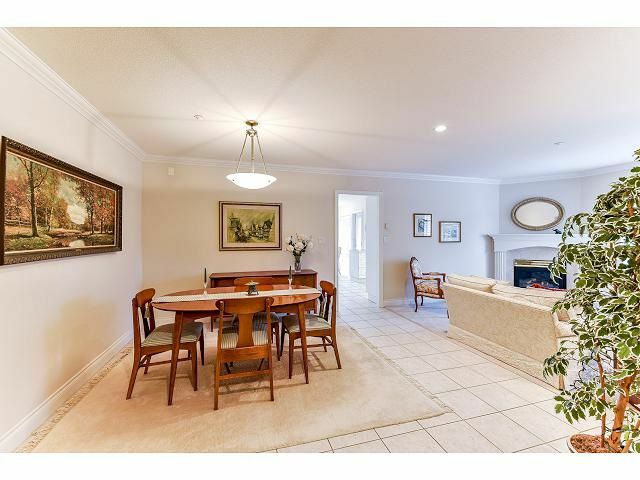 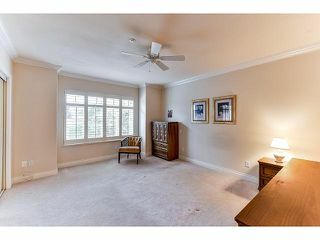 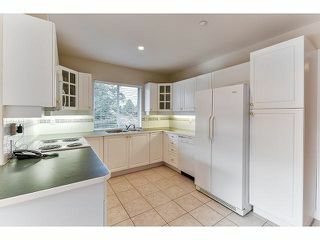 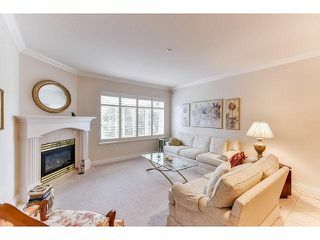 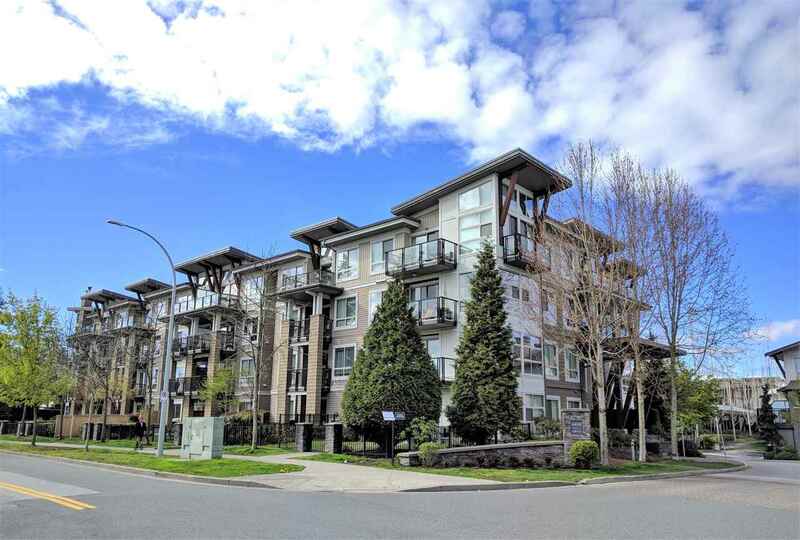 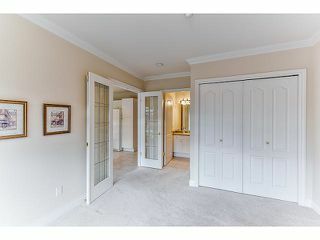 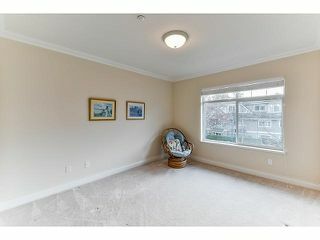 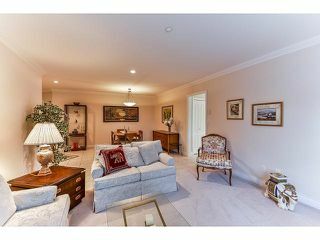 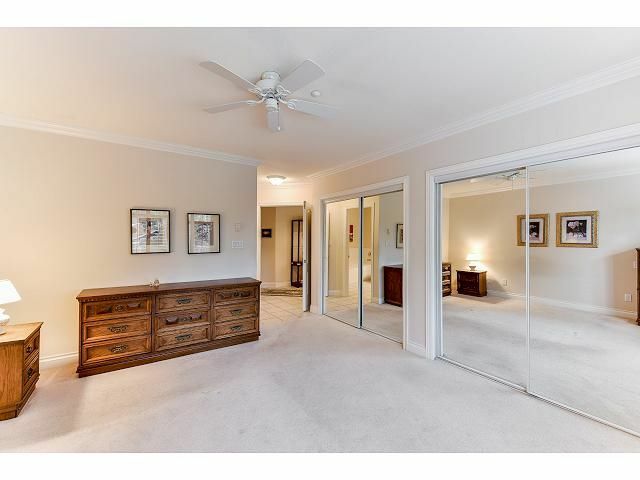 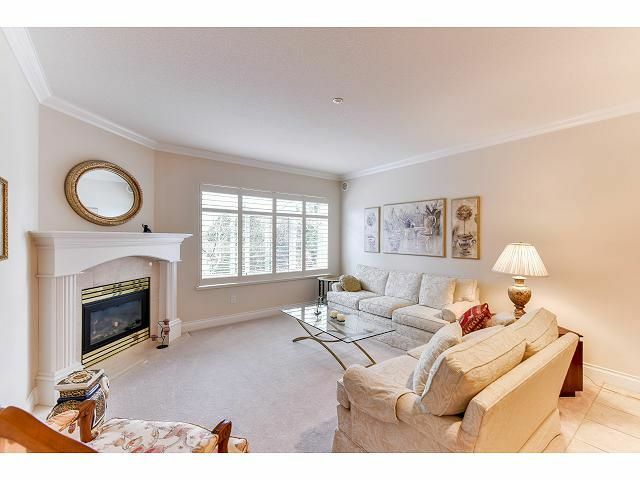 Welcome to the renowned "Sandalwood" a quality built condo by Carl Jensen. 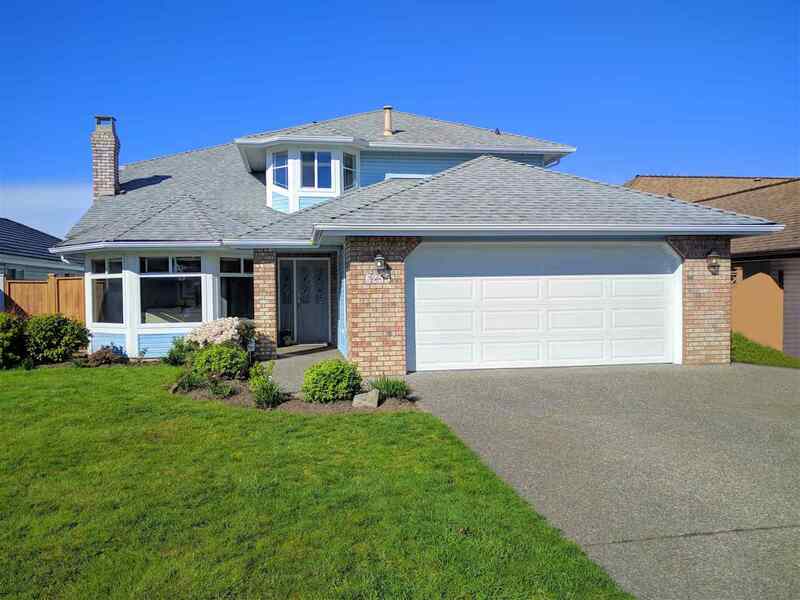 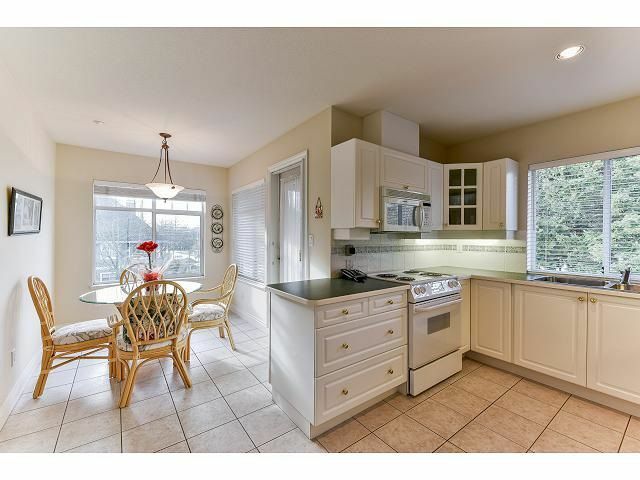 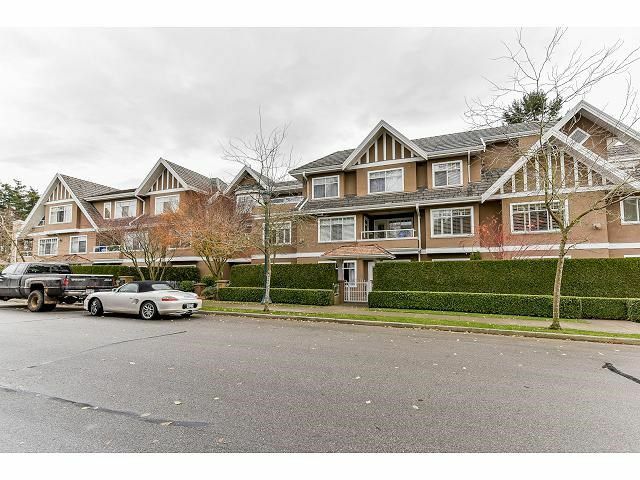 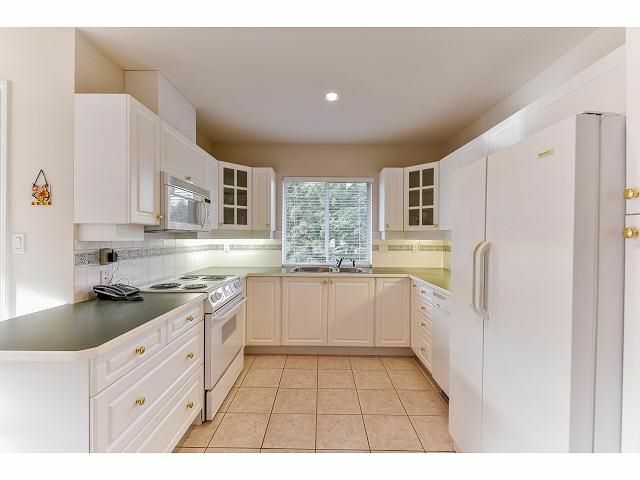 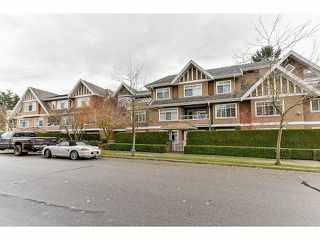 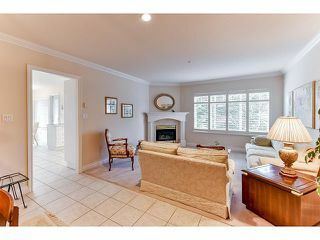 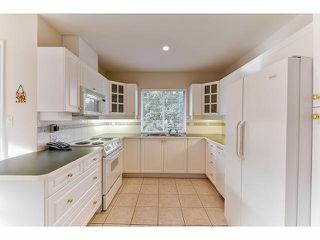 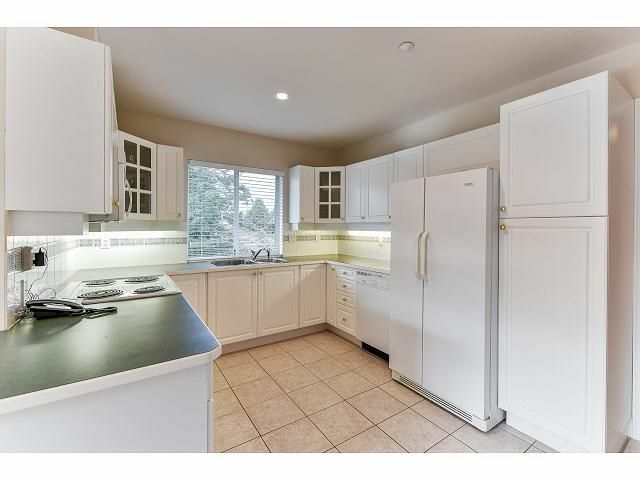 Located on a quiet street in the heart of Tsawwassen, walking distance to all amenities! 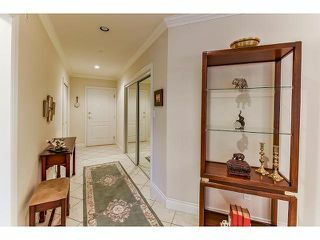 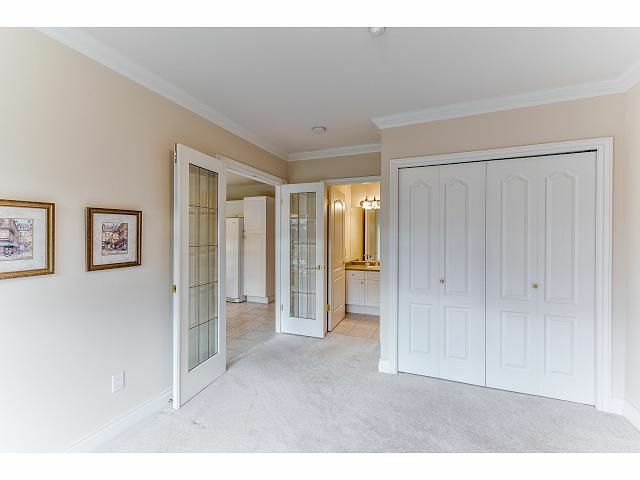 This lovely suite features 2 bedrooms, 2 full baths (both are ensuites) great open floor plan with 1,346 square feet of living space. 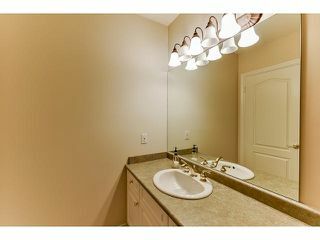 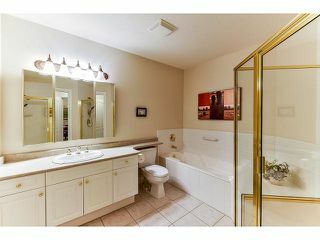 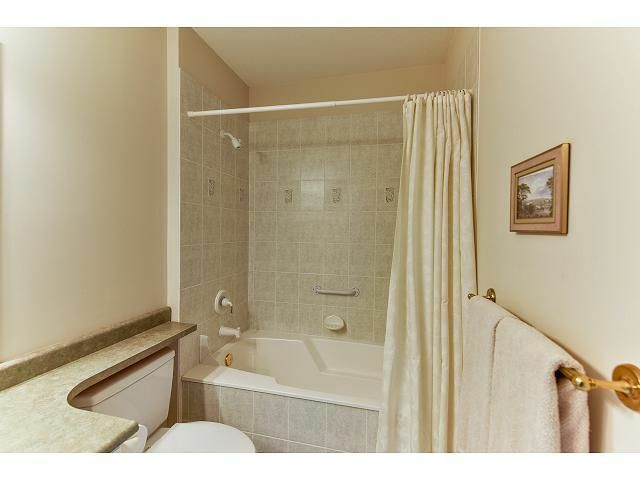 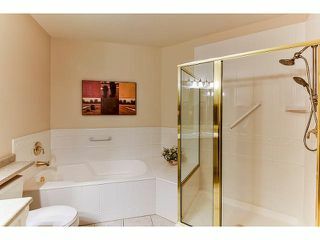 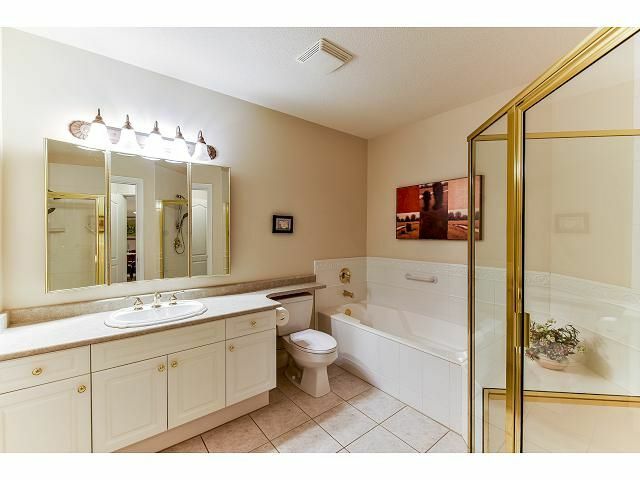 Original single owner, suite is meticulously maintained and in immaculate condition! 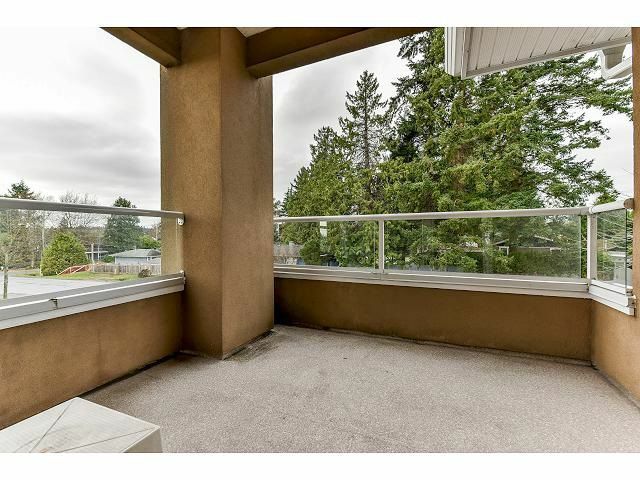 Bright sunny south, west corner suite with a nice sized deck, underground parking, storage locker and the building is very well maintained and shows beautifully! Pets allowed.